Under normal circumstances, about 90% of your hair is growing while 10% is in a dormant phase and will be shed within two to three months. It is normal to lose between 50 and 100 hairs a day as part of this natural cycle. 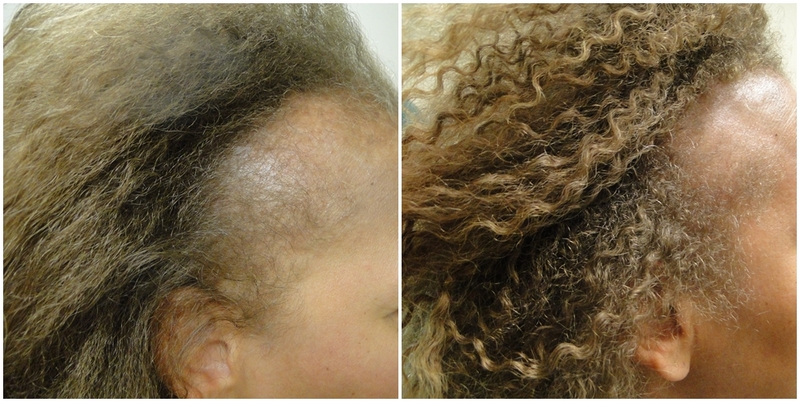 When a hair is shed, a new hair from the same follicle replaces it. However, whether caused by heredity or other factors, some of us lose excessive amounts of hair, which can ultimately affect our overall appearance and self-esteem. As Medical Director of Dermatology & Laser of Del Mar, internationally recognized board-certified dermatologist Deborah H. Atkin, MD is leading the way in medical dermatology and dermatologic surgery. 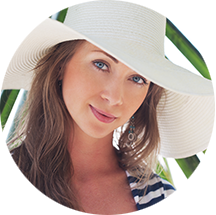 Dr. Atkin and her team offer the most advanced treatment and technology for reversing hair loss for men, women, and children of any age. Although some hair loss is temporary, both temporary and permanent forms of hair loss can be treated. Deborah H. Atkin, MD offers a variety of treatments to re-stimulate growth, including topical and oral medications, physician-grade supplements, and injections. Just as the causes of hair loss vary widely, so too can the treatment. PRP hair restoration is considered a safe and effective solution to thinning hair. A small amount of blood is drawn from your arm. The blood is drawn into a special tube that is designed to separate the red blood cells from your platelet-rich-plasma. Once the platelet-rich-plasma (PRP) is prepared and the platelets are activated, it is injected back into your scalp. Great care is taken to place it into the thinning areas. The activated platelets create a healing cascade that stimulates the hair follicles to produce new hairs. PRP works well in most people. It will thicken your hair and strengthen the follicles, encouraging hair growth. We often combine additional topical or oral therapies such as Propecia® and topical minoxidil. An oral regimen of Nutrafol® or Viviscal™ may also be suggested. It can take up to three months to see the benefits of this treatment and 3-4 injection sessions are required, and patients are loving the results. 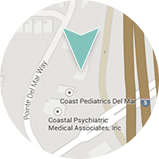 Deborah H. Atkin, MD and her professional staff will carefully assess your situation before deciding on a course of action and developing a personalized treatment plan.